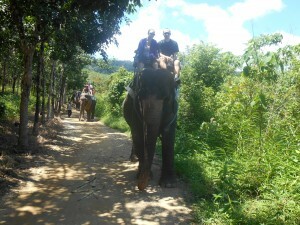 I went to Thailand this summer. 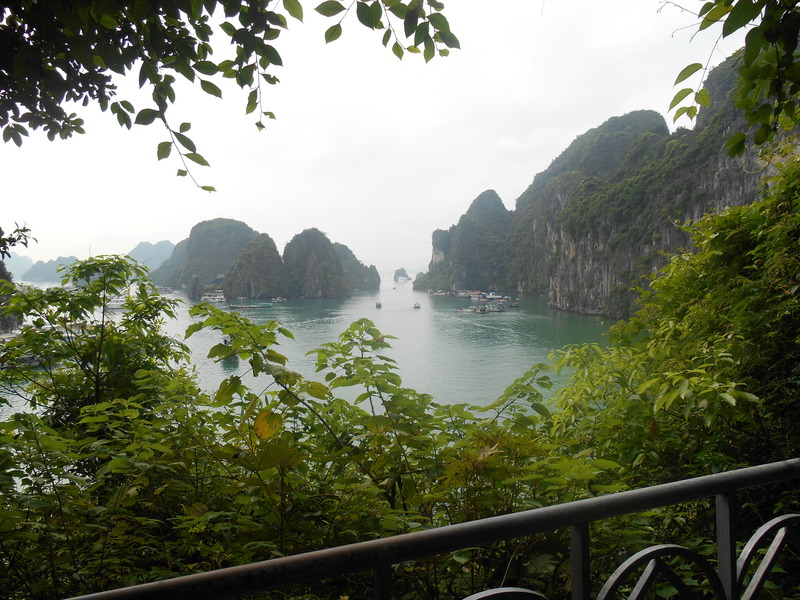 While I didn’t get to see Bangkok or Chiang Mai, I did see Phuket and Khao Lak. Khao Lak is a city on the Indian ocean side (I crossed off another ocean) that was greatly affected by the 2004 tsunami. 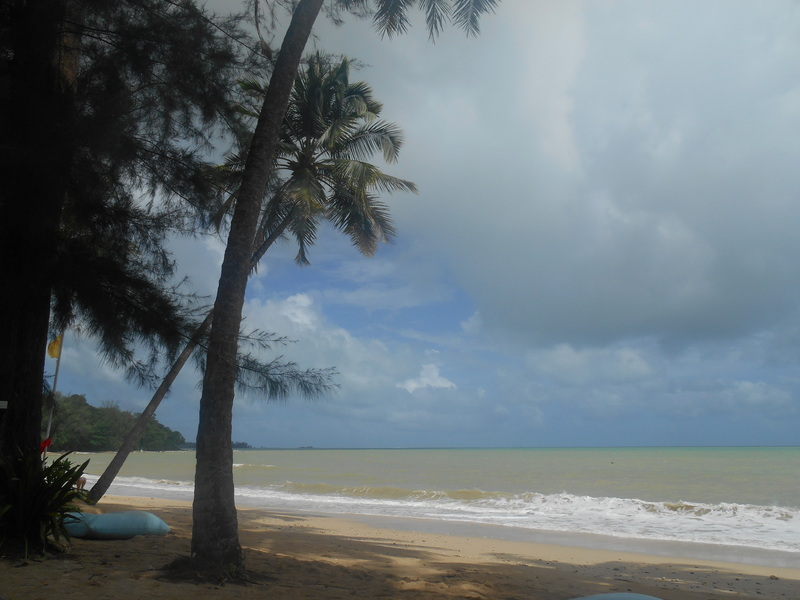 In fact, Khao Lak had to be mostly rebuilt. 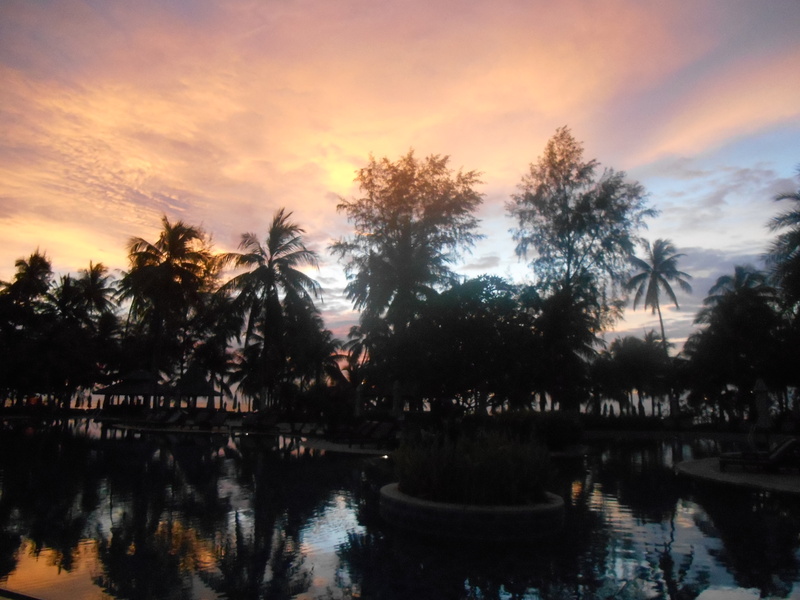 We stayed at the beautiful Le Meridien Khao Lak property, in a villa no less! Thanks, #SPG! Go on an elephant trek! 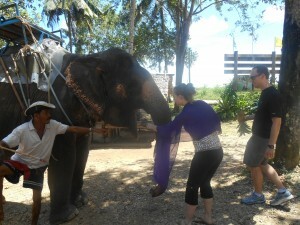 : Make sure the company you use treats the elephants with respect and love. Not all companies do. My favorite part of Thailand, though, was the wonderful beaches and people. Please go! It’s a great country.